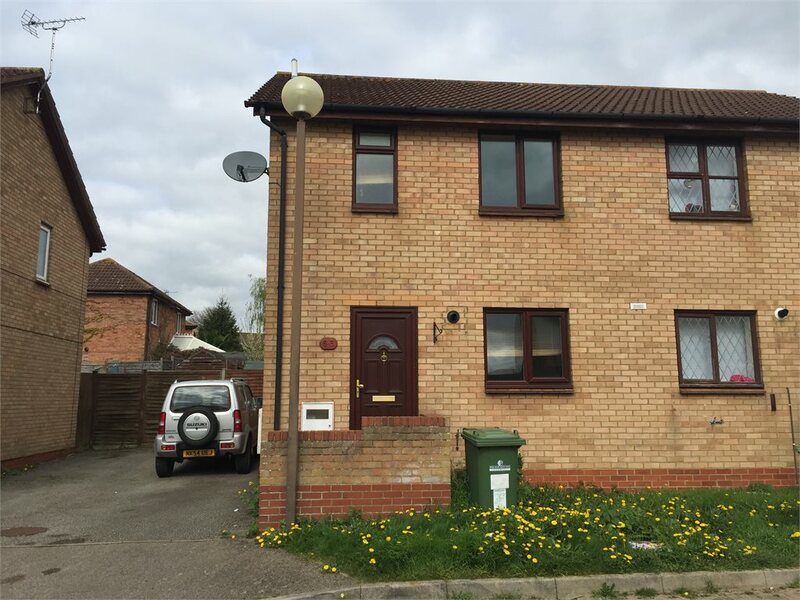 Chaplin Grove, Crownhill, MK8 0DG Let Agreed £895 PCM Creative Lettings are pleased to market this THREE bedroom semi detached in CROWNHILL, with WHITE GOODS The property is being freshly painted with new carpets for the new tenant. The driveway has ample parking for two cars. The property also benefits on being in a CUL-DE-SAC location CALL NOW TO ARRANGE A VIEWING Creative Lettings are pleased to market this THREE bedroom semi detached in CROWNHILL. The property is being freshly painted with new carpets for the new tenant. The property complete with Fridge/Freezer, Oven, Hob and washing machine. The driveway has ample parking for two cars.